From iconic bucket list attractions like the Eiffel Tower to picture-perfect pleasures like a picnic on the bank of the Seine River, Paris offers something for everyone. Your first visit may feel magical, but even if you return dozens of times, you will never run out of new things to see and do. Whether you fall in love with the jewel-like colors of Sainte Chapelle's stained glass windows, the tantalizing combination of steak-frites with a glass of red wine in a cozy bistro, or the experience of stepping back in time as you wander through narrow medieval streets of the Marais neighborhood, you’ll create memories of your own special Paris. 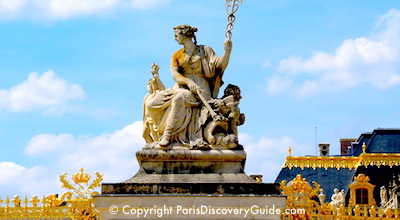 As Audrey Hepburn famously said, "Paris is always a good idea." Start with our list of 10 irresistible reasons why you will love Paris - and then start planning your next trip. 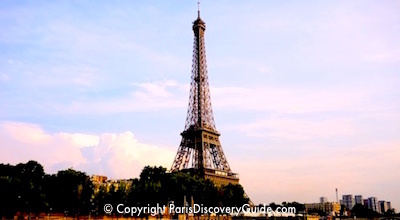 Nothing beats the thrill of seeing the Eiffel Tower and other iconic Paris attractions for the first time. 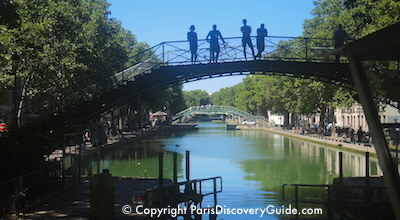 But Paris offers you a lot more than just the famous sites. Explore the medieval streets of the Marais, lounge on a Paris "beach," tour the famous Marché aux Puces flea market, or enjoy a concert in a magnificent Paris church or other exciting venue. 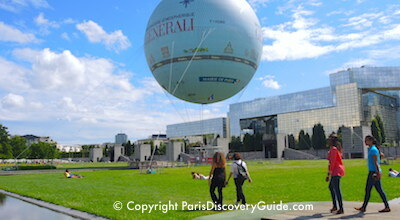 Take a cooking class, look down on Paris from a hot air balloon, stroll high above the city on the Promenade Plantée. Cruise down the Seine River, sail a boat in Luxembourg Gardens, relax under the stars at an outdoor summer concert. Paris hotels are more affordable than you might expect. 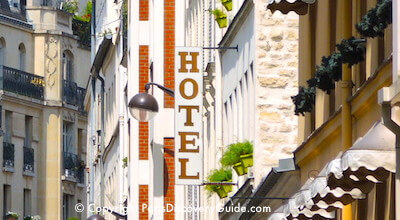 Spend a fortune or relatively little for a few nights in a Paris hotel - the choice is yours! Prefer an apartment? You can choose from budget to luxe. 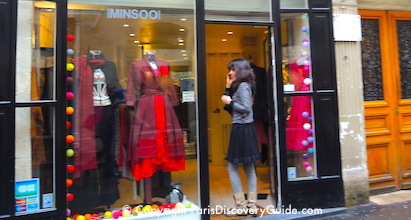 From the dazzling "Golden Triangle" of haute couture to Grands Magasins (big department stores) to trendy boutiques, shopaholics find plenty of places to stock up on Paris fashion. Don't miss the latest fashions in the Marais, the designer outlet village, open air markets, or the flea markets! And be sure to indulge yourself at the famous twice-a-year Paris sales. 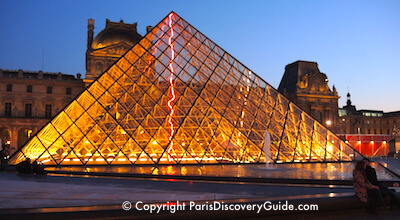 The Louvre, Musée d'Orsay, and Centre Pompidou may be the most famous Paris museums - but almost 150 others offer exhibits on every topic you can imagine. From haute cuisine in Michelin-starred restaurants to the trendiest bistros serving local fare based on what's fresh, Paris will please your palate. Stop by a bakery for fresh croissants or pain au chocolat, sample macaroons from Hermé or Ladurée, sip tea at Mariage Frères or indulge in a decadently rich hot chocolate at Angelina. 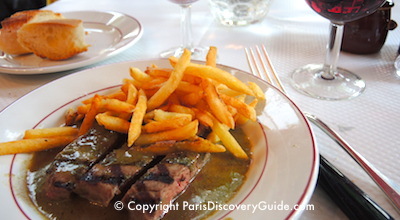 Dig into steak-frites at a brasserie. Savor the couscous in a North African cafe. Find out how good a crepe with Nutella tastes. 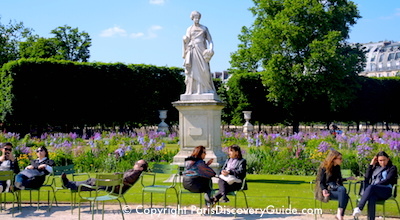 Luxembourg Gardens and Tuileries Garden are famous for their statues and beautiful flowers. Kids love to sail their toy boats across pools, go for pony rides, and even take in puppet shows. 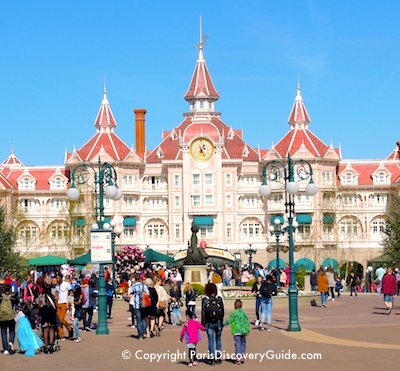 Versailles, Disneyland Paris, and several chateaus are less than an hour from Paris. Go a little farther and you can visit the medieval city of Bruges, famous World War II battlegrounds, Mont Saint-Michel, and even London - and be back in Paris by evening. 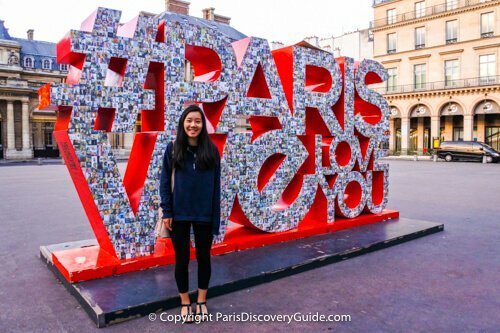 Planning a trip to Paris with kids or teens? 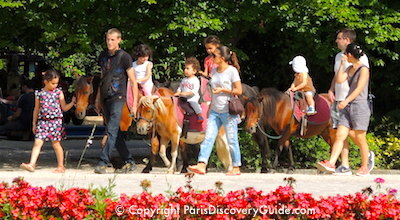 Fortunately, Paris has LOTS of attractions and activities that are fun for the entire family - including teens. And great news - most are inexpensive or even free for kids under 18.